Two words I refuse to hear this holiday break, “I’m Bored”. I will be the first to admit that the change of pace of the winter weather can make me stir crazy and undoubtedly boredom can take over. 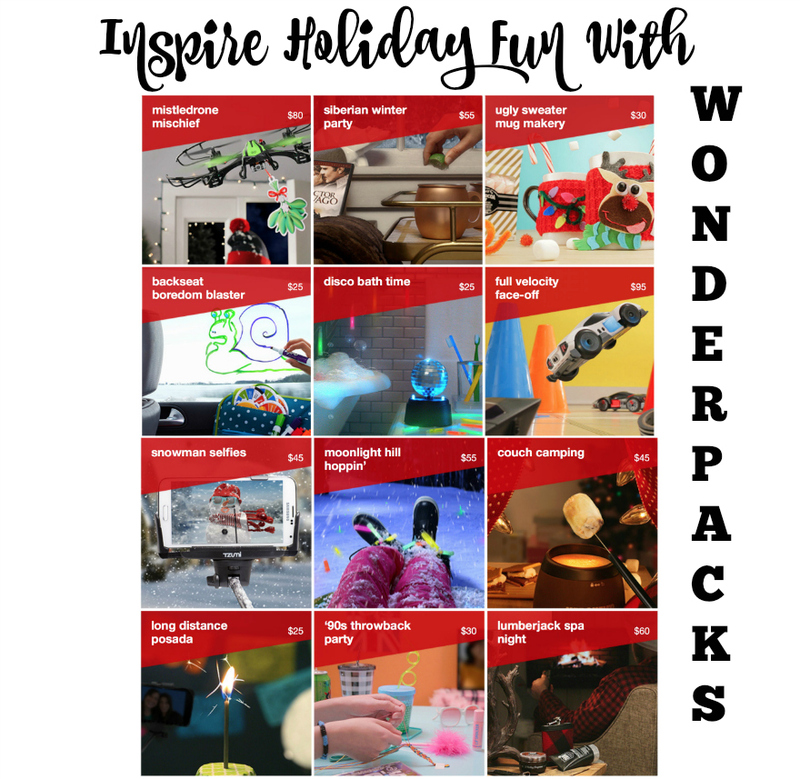 Target has come up with 12 out-of-the-box experiences called Wonderpacks that inspire fun for everyone. 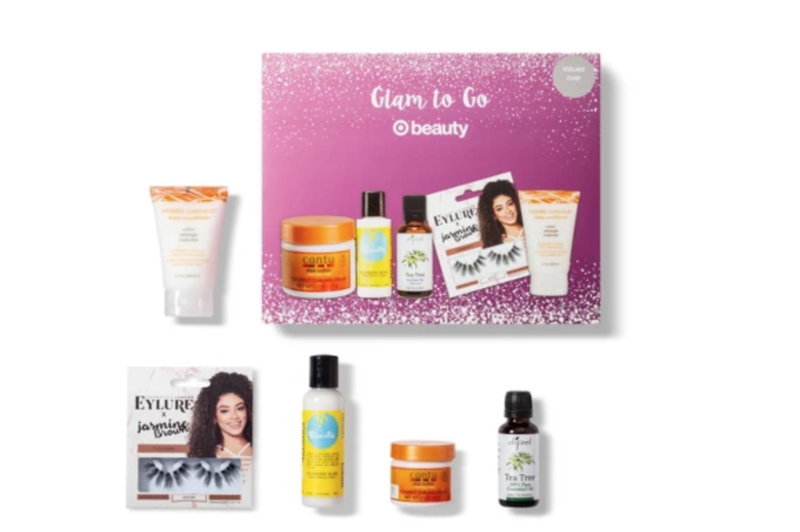 For a limited time you can purchase Wonderpacks at Target online and survive the holiday season. 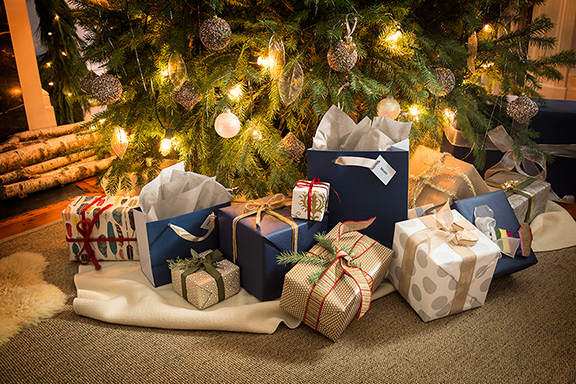 Choose from 12 different Wonderpack experiences that will inspire fun and block out boredom this season. To survive our winter road trip with the family, we are taking along the Wonderpack, Backseat Boredom Blaster. Dare I say, I want to take away the iPads and enjoy a long road trip with my kids playing Pictionary? A million times, yes! I am desperately looking for ways we can enjoy each other for five straight hours in a car and no one is staring into their electronic devices. 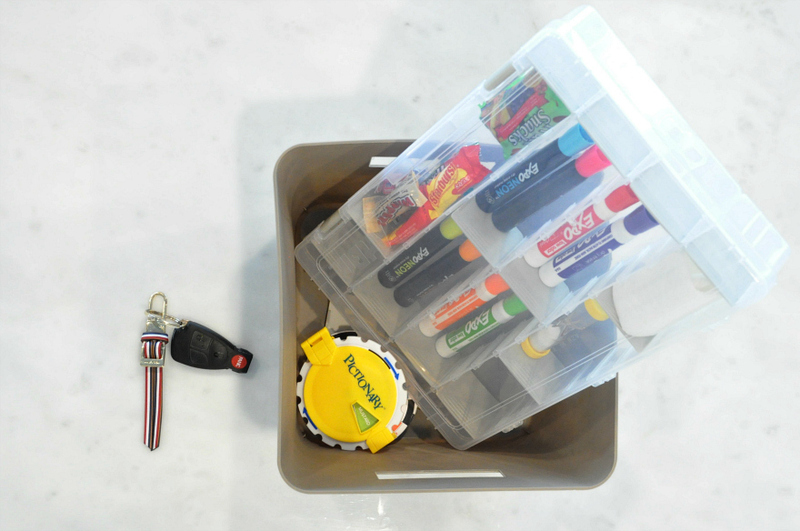 I can hardly wait, to put our road trip Wonderpack to use. 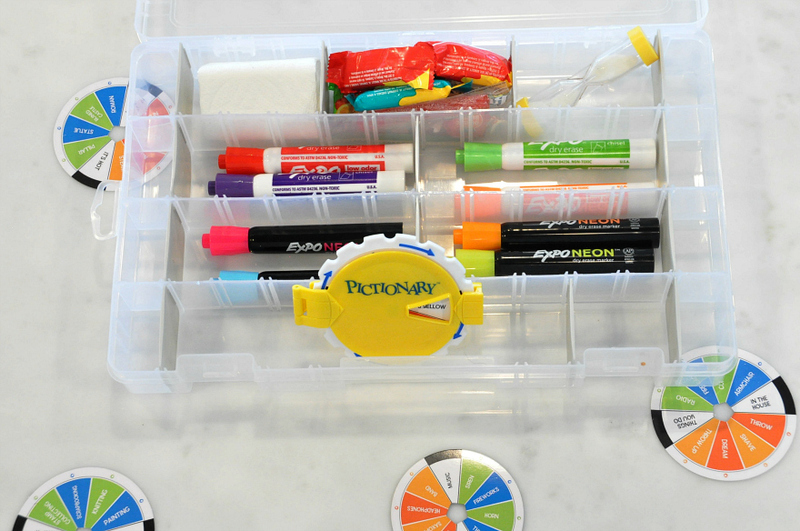 Use the Art Bin Solutions Box to hold supplies, a dry erase towel (in our case we use a paper towel) and snack size candies (for the prizes). The Back Seat Boredom Blaster provides hours of endless fun. 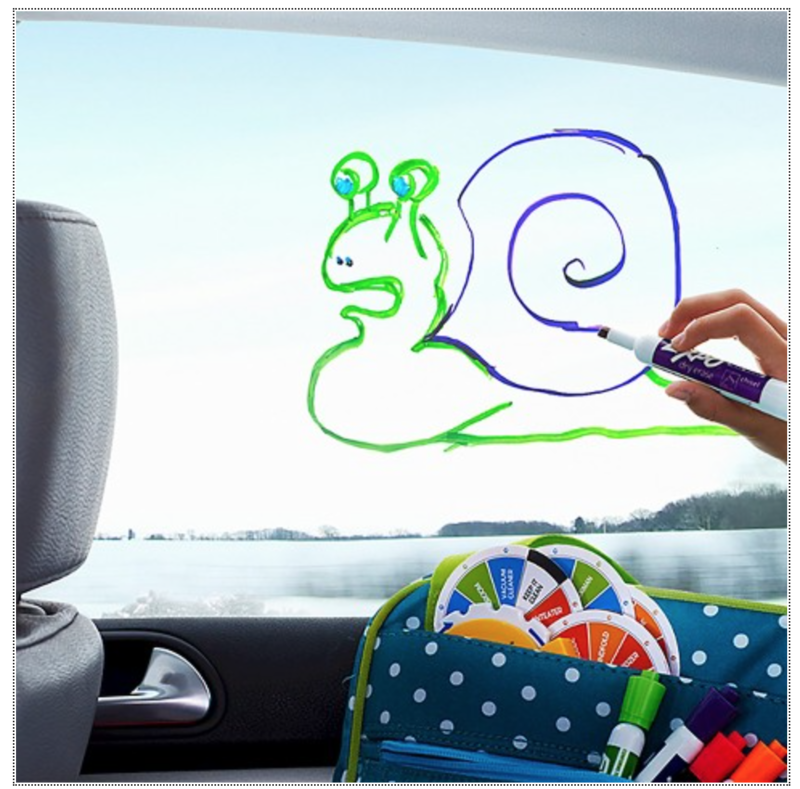 Use the Expo Odorless Dry Erase Markers to turn the car window into a canvas for easy Pictionary game play. 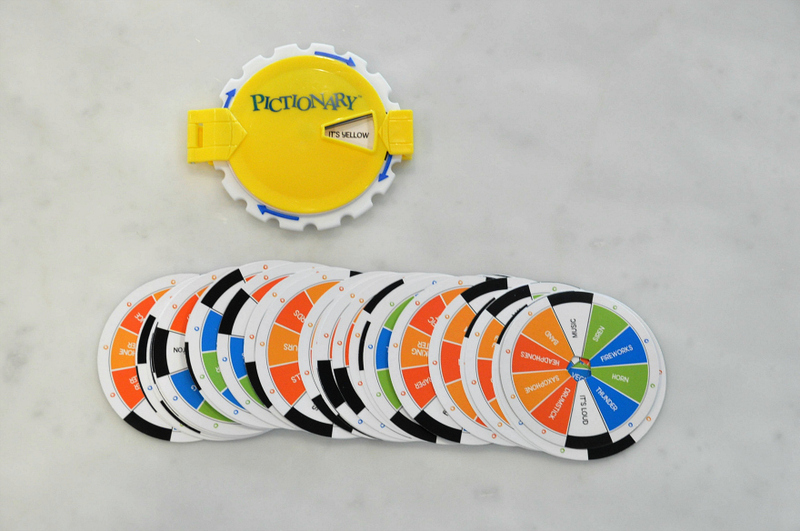 With 50 discs included, Pictionary is endless fun for everyone in the car. 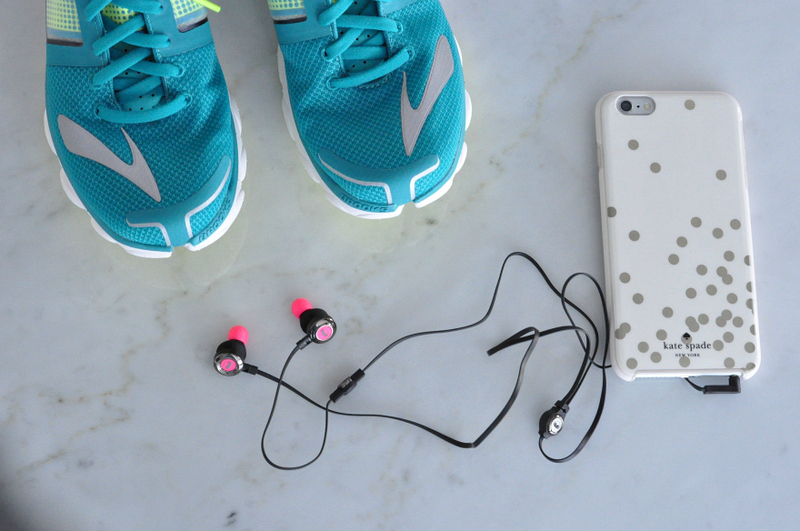 Take the guess-work out of last-minute shopping and purchase Wonderpacks at Target.com for all of your favorite people. The Siberian Winter Party Wonderpack is on my list for a Moscow mule, Dr. Zhivago night in with my hubby. I’m sending my cousin the Ugly Sweater Mug Wonderpack to keep her busy while she spends the holidays alone this season. There are endless amounts of fun waiting to happen with these Limited Time Wonderpacks, so get your before they are all gone.